Schindler, which has its head office in Switzerland, is well known for the manufacture, installation, updating and maintenance of lifts, escalators and moving walkways. 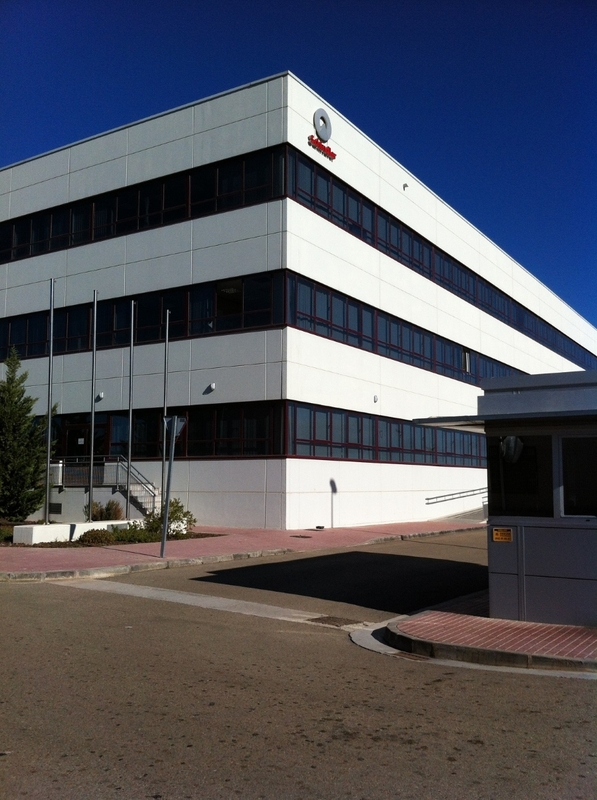 Its objective in choosing Lantek software for its manufacturing plant in Saragossa, Spain, was to implement a single system that was capable of programming all the different machines it uses for lift component manufacture while at the same time increasing flexibility and simplifying the manufacturing process. The strategic approach to production employed by Schindler has led it to implement the best technology available for excellence in its processes. By moving to a single software solution for programming all of its laser cutting machines, it has been able to share its workload between all its machines, which was previously very difficult, greatly increasing flexibility in the workshop. In addition, the Lantek software has made it possible to increase material utilization, reduce scrap, and implement micro jointing which makes it easier to unload and handle small components. Schindler evaluated the sheet metal CAD/CAM systems on the market and selected Lantek Expert Cut as the solution most suited to its needs. 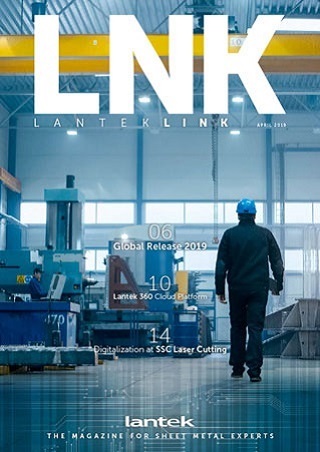 The company appreciated the ease of use and intuitive interface of the Lantek software and additionally the integration of processes for design, CAD data import, nesting and rapid generation of CNC code into one flexible system. The agility of Lantek Expert Cut and the way it can integrate with all of Schindler’s machinery has greatly improved flexibility on the shop floor and also provided a valuable saving in programming time, significantly improving productivity levels. Lantek is a leading global multinational in the development and commercialisation of software solutions for the sheet metal and structural steel industry. Its capacity for innovation and its firm commitment to internationalisation and the development of emerging markets has led Lantek, founded in 1986 in the Basque Country and with head offices in Vitoria (Alava), to become a global reference in the industry with its CAD/CAM/MES/ERP solutions. Today, the company has over 12,000 clients in more than 100 countries, offices in 15 countries, and a wide network of distributors providing worldwide coverage. In 2011 its international operations provided 83% of its turnover.